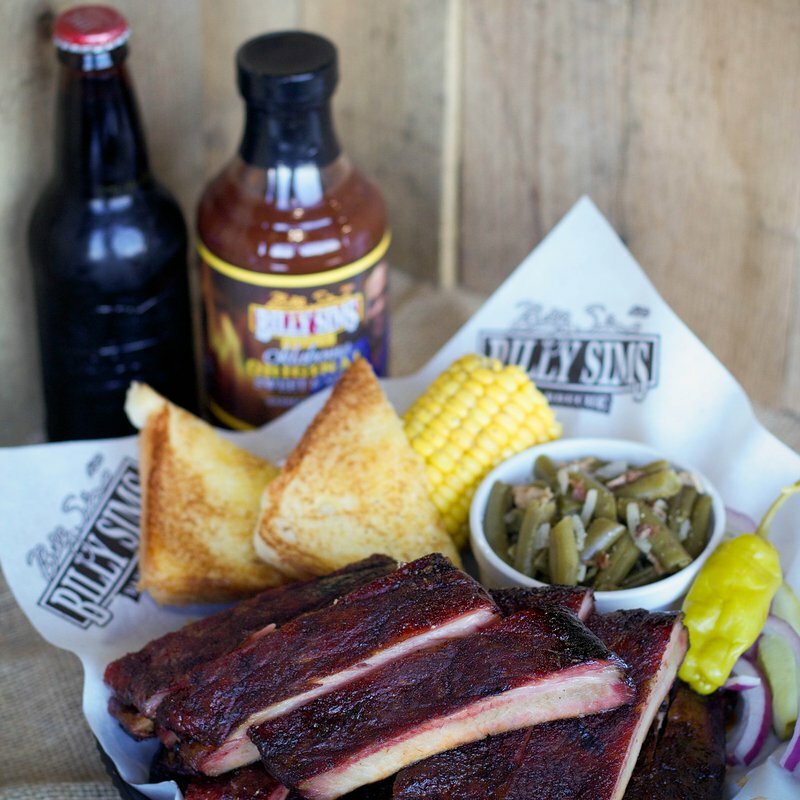 Billy Sims BBQ in Oklahoma City offers a variety of slow-smoked barbecued meats and more. 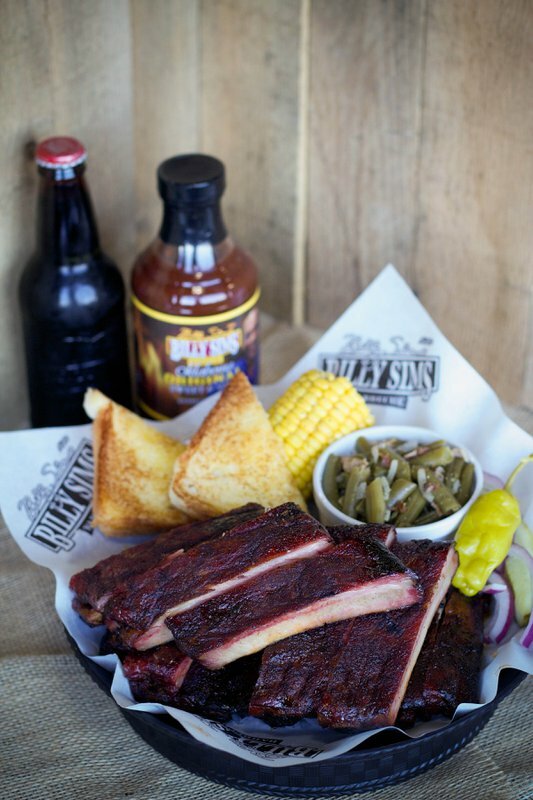 Try one of the barbecue dinners, including meat, two side orders, "Okie" toast, pepper, red onion and pickle spear. Meat choices include chopped or sliced beef brisket, pulled pork, bologna, smoked turkey breast, hot links, ribs, Polish sausage and smoked chicken breast. Billy Sims BBQ also features two-, three- and four-meat combos as well as barbecue sandwiches featuring the meats mentioned previously. Located on SW 119th St just east of S Western Ave.